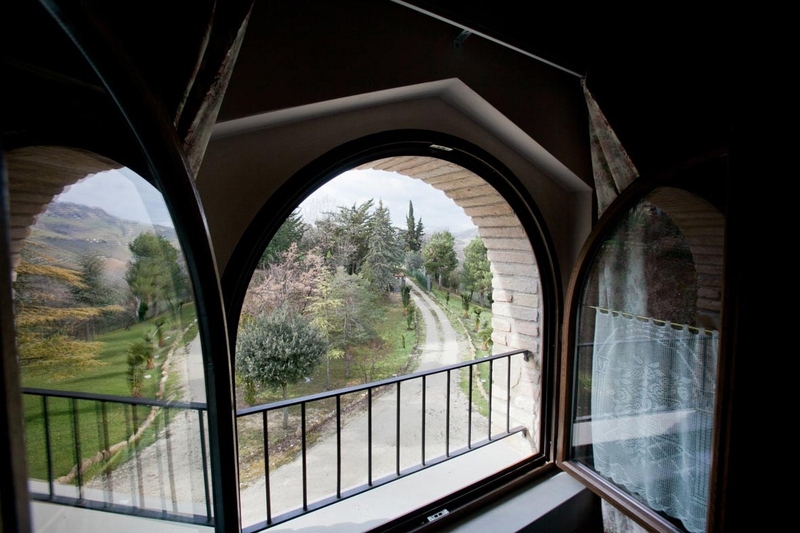 WHAT AN INCREDIBLE PRICE! " 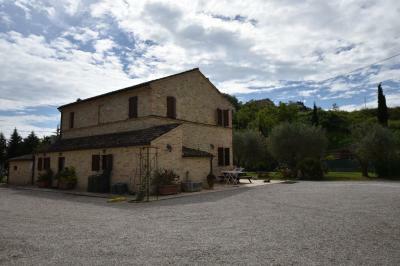 farmhouse Visciola" for sale in le Marche, few steps from Grottammare, known as " pearl of the Adriatic" , on a hill at circa 200 mts a.s.l. 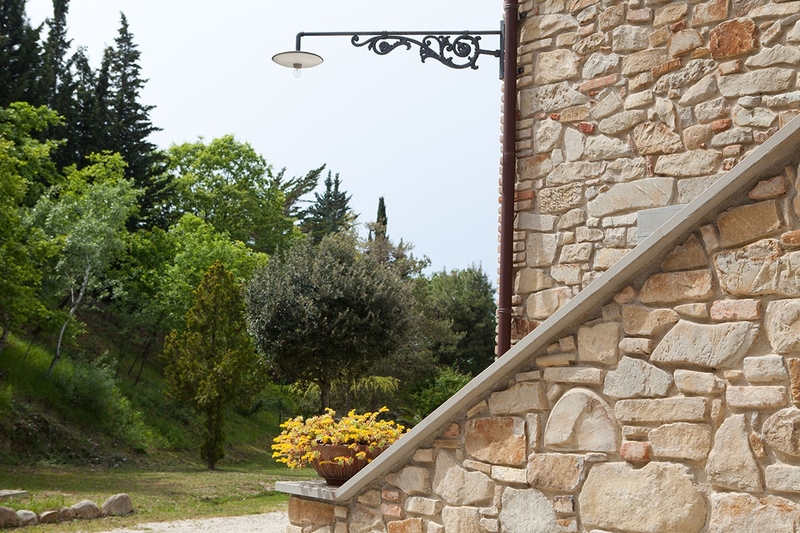 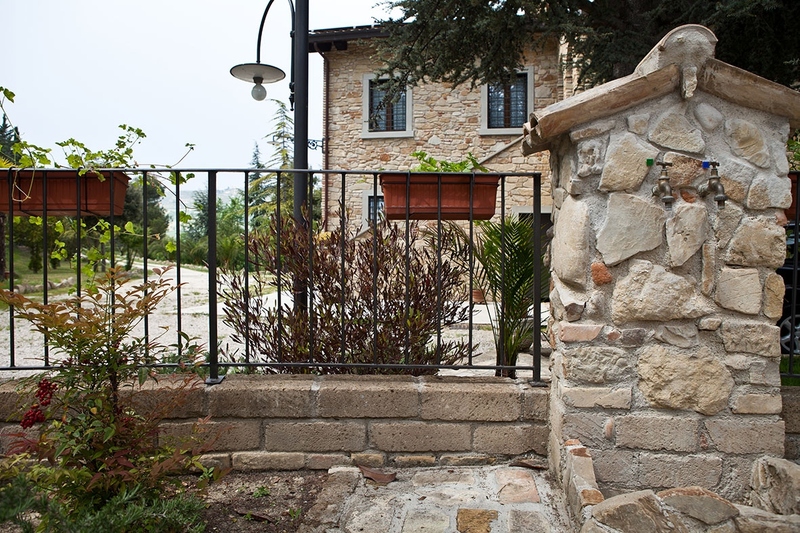 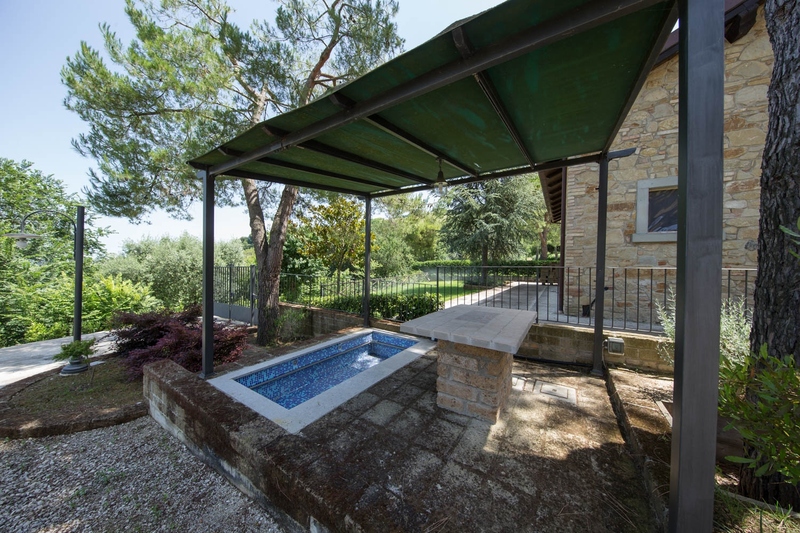 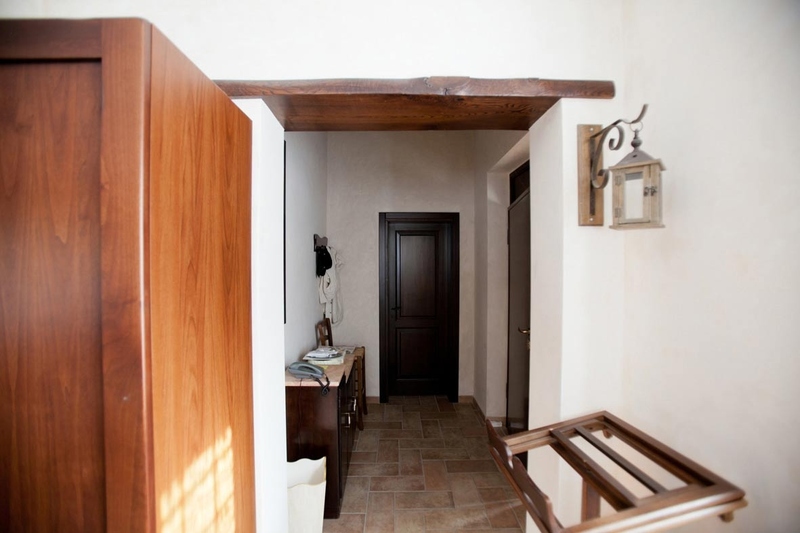 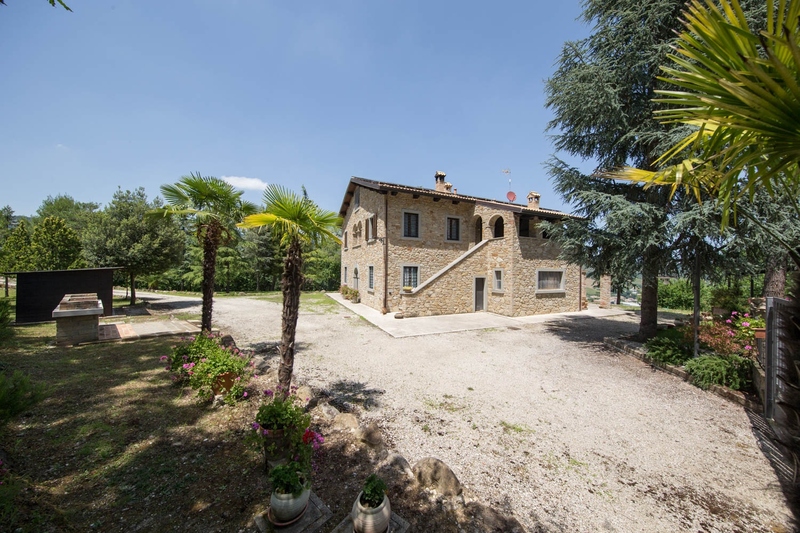 The property consists of two elegant farmhouses, partially restored with excellent finishings and it is ideal to be enjoyed with the family but also to convert into accomodation business. 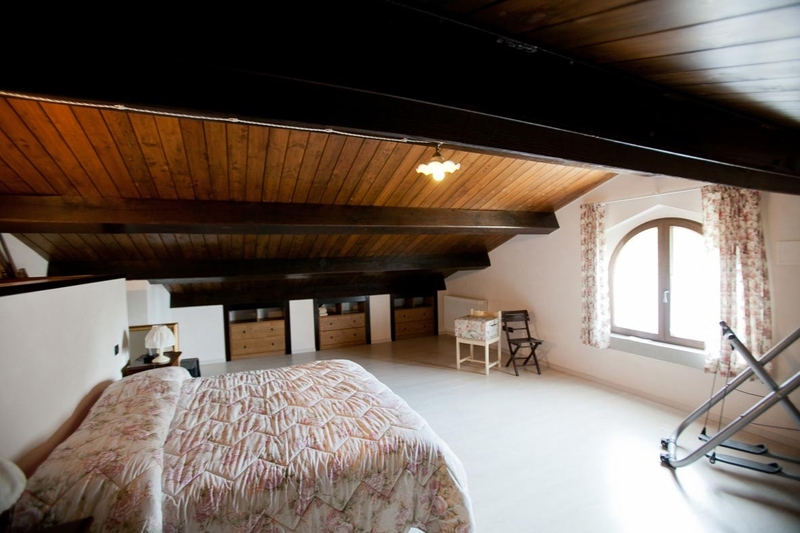 At present , just the apartment on the first and second floor (attic) is fully renovated and habitable , with external entrance. 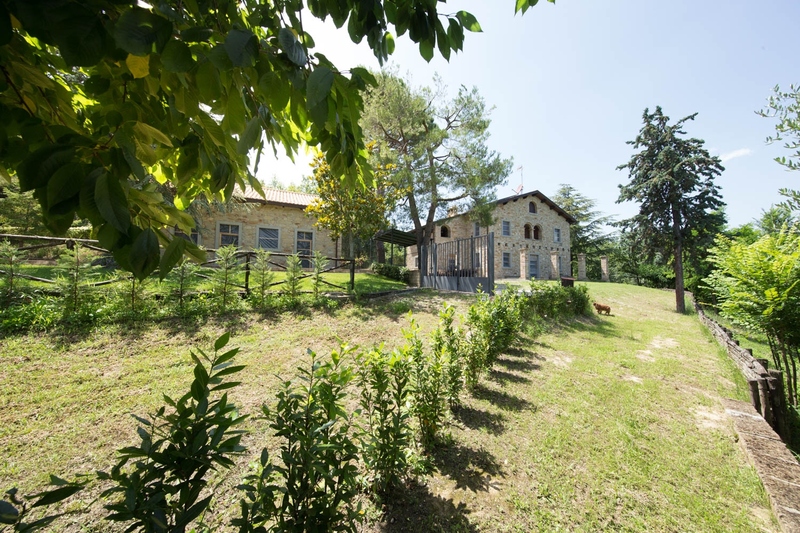 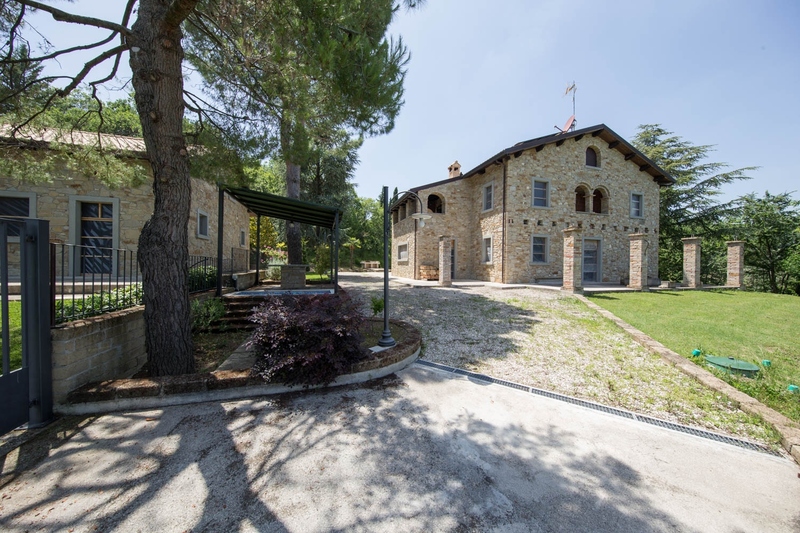 The main farmhouse offers a liveable area of 450 sq.mt while the outbuilding totals a size of circa 140 sq.mt ; together they can hosts 8/10 double bedrooms. 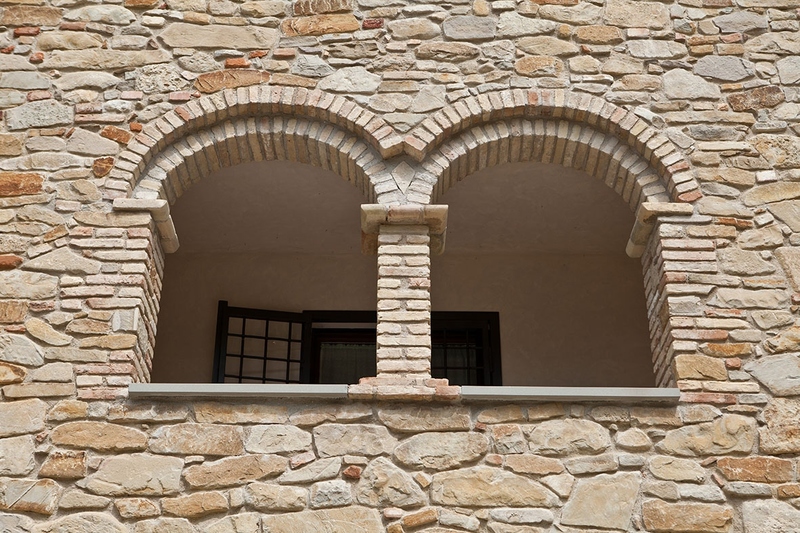 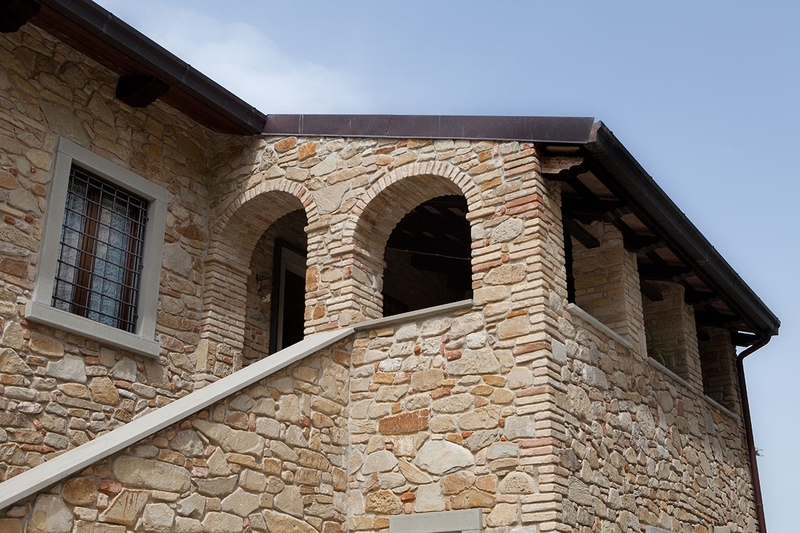 The structure , partially restored with original stones and serene stone along the doors and windows frames, as well as along the external staircase. 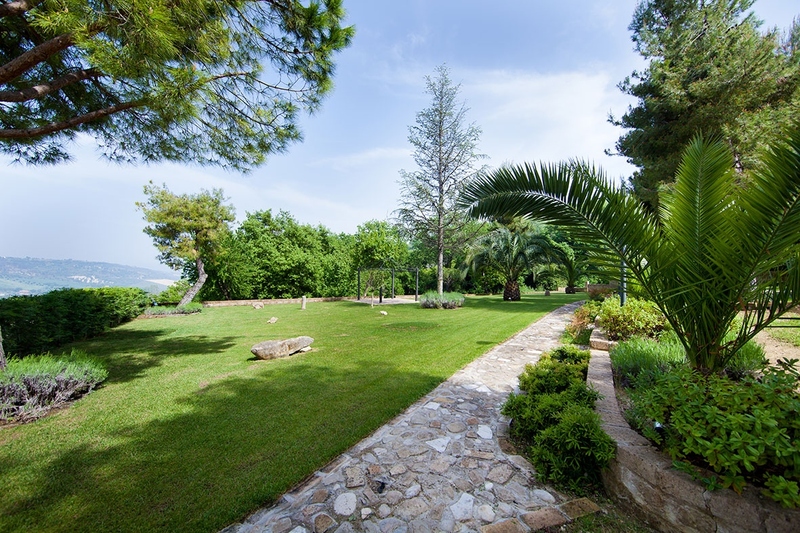 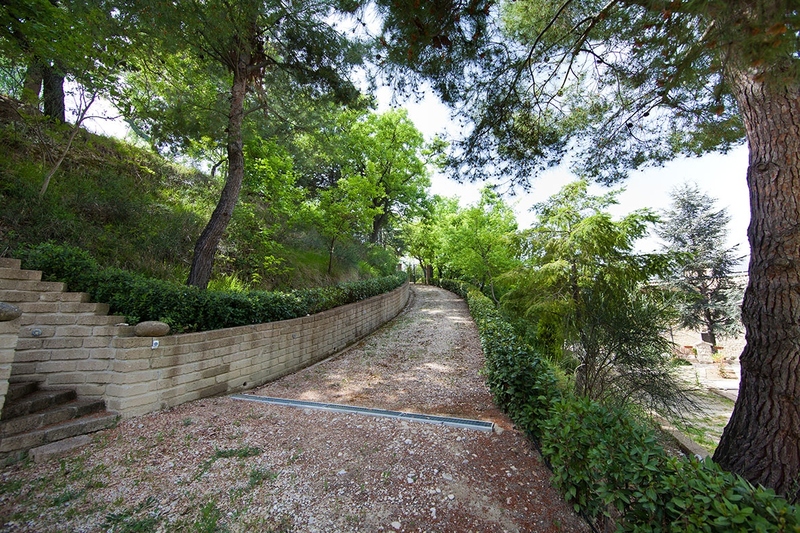 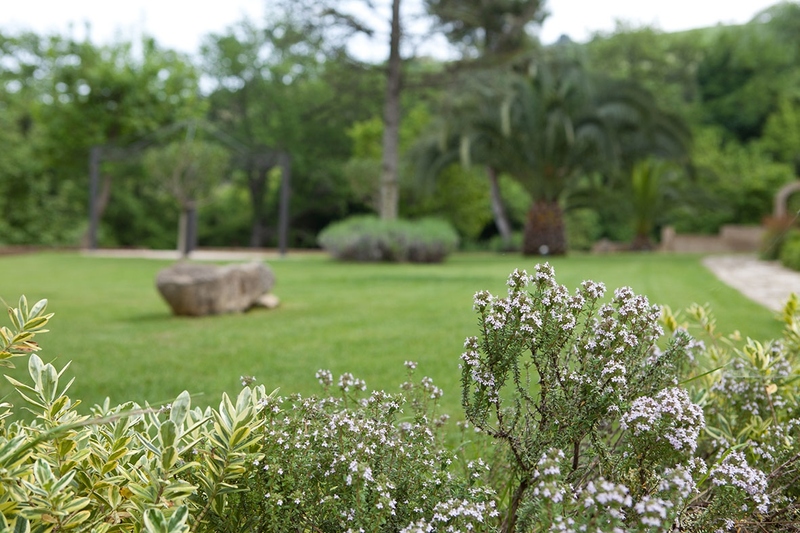 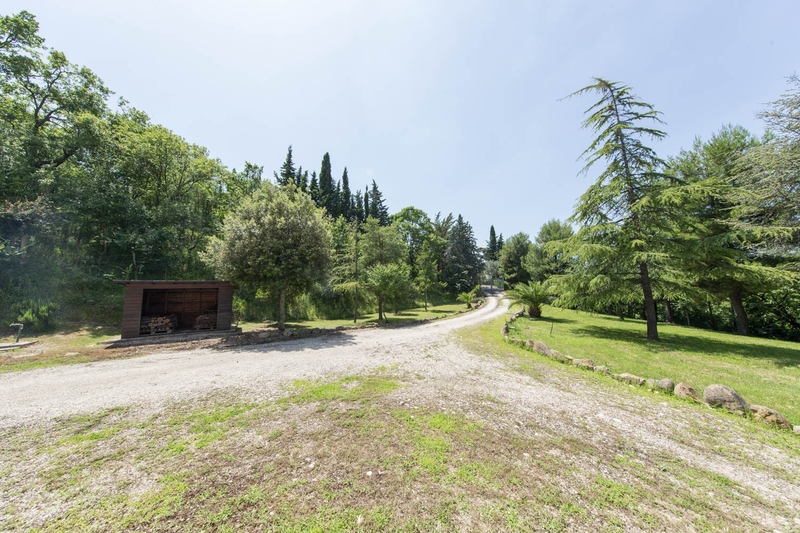 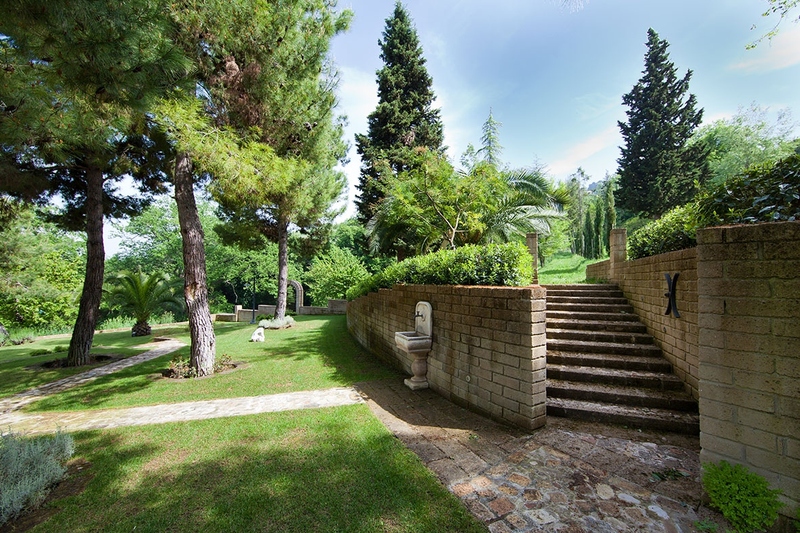 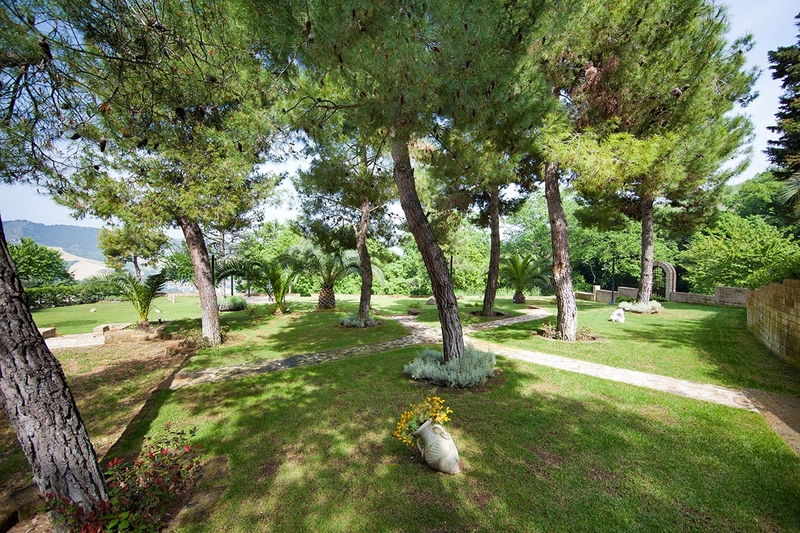 The property is enriched by a plot of land of circa 1 hectare, with light and irrigation, old tall trees, fruit trees, maritime pines, olive trees, palm trees and a well-kept lawn. 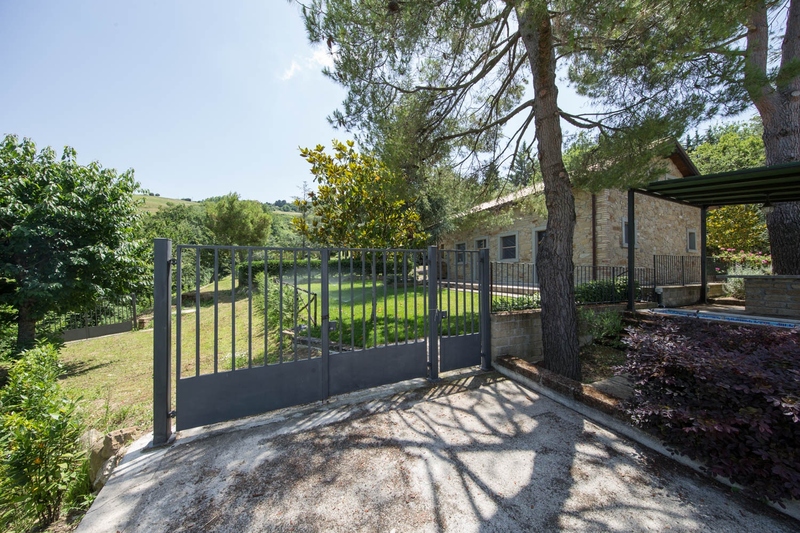 The house is accessed by a comfortable communal road then two private driveways lead to both the house and the outbuilding, through two automatic gates. 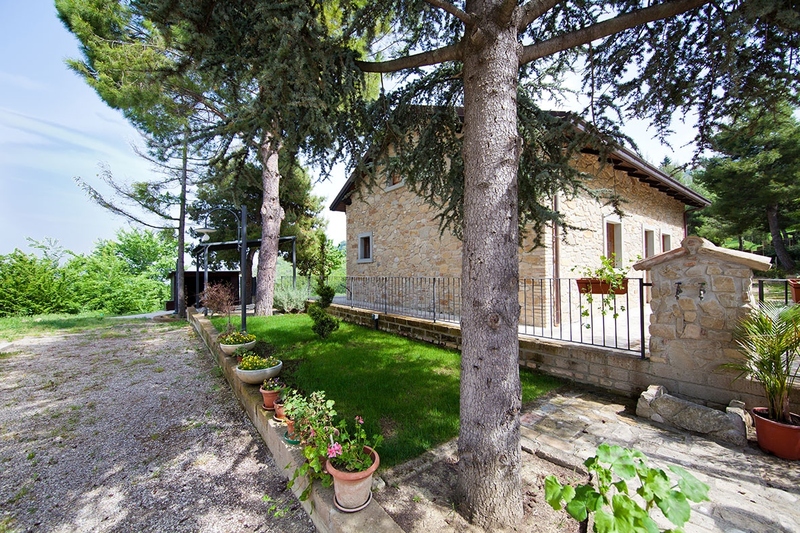 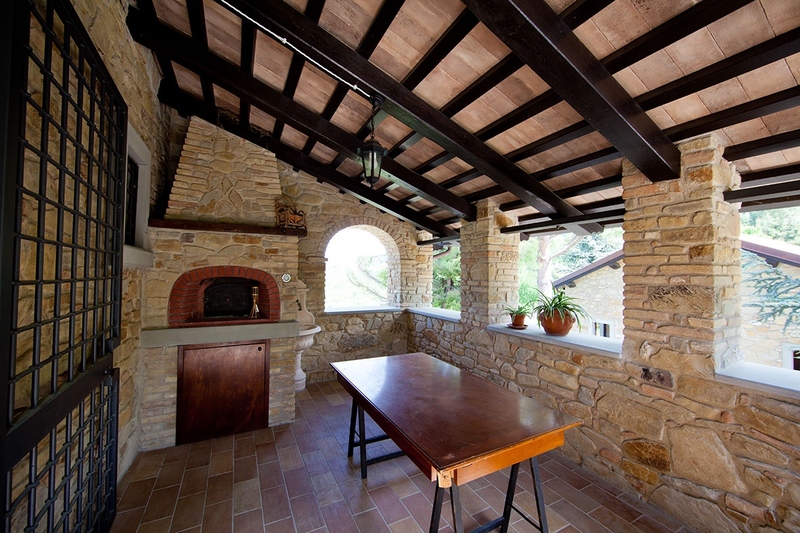 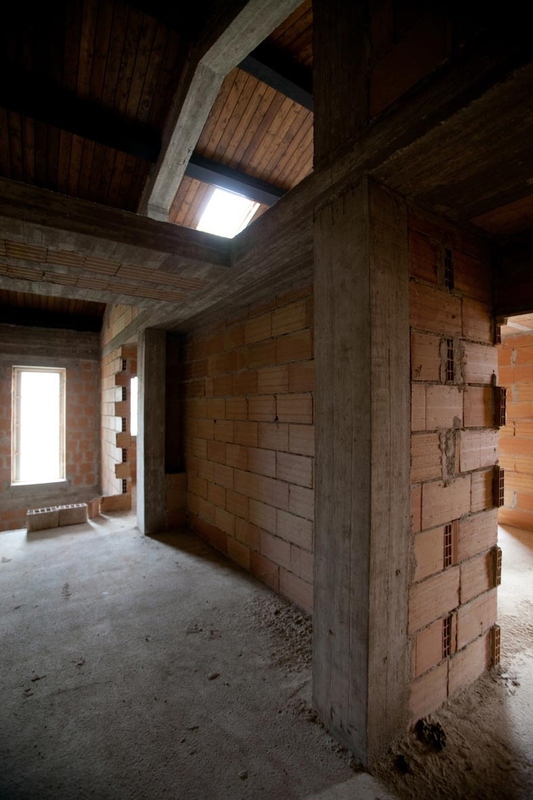 the first , developing 120 sq.mt , accessed by a marchigiana staircase leading to a covered loggia of 18 sq.mt with a wooden oven offers a restored apartment split between 2 floors; on the first floor there is a livingroom with fireplace and kitchenette,double bedroom, bathroom and storage then from a wooden staircase you get into the attic consisting of a big double bedroom with built-in wardrobes on both sides. 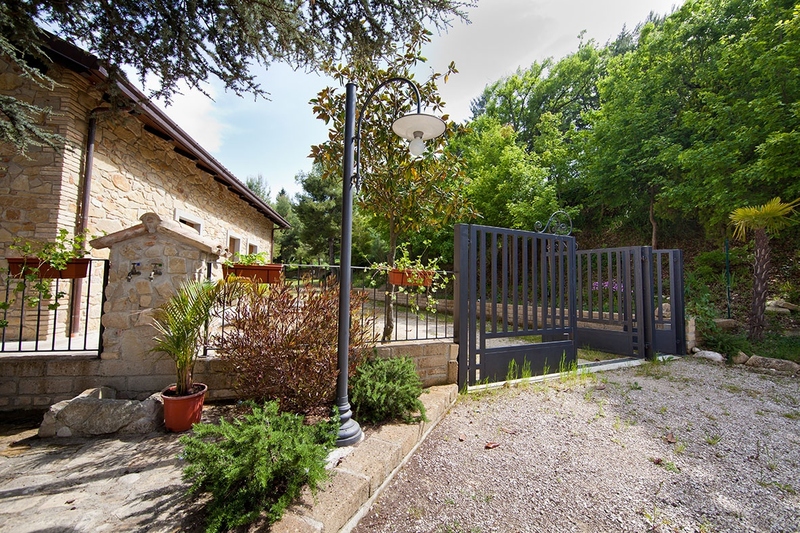 large and light open space leading out to the beautiful garden, kitchen, double bedroom, bathroom, pantry, boiler room, staircase and lift shaft.. 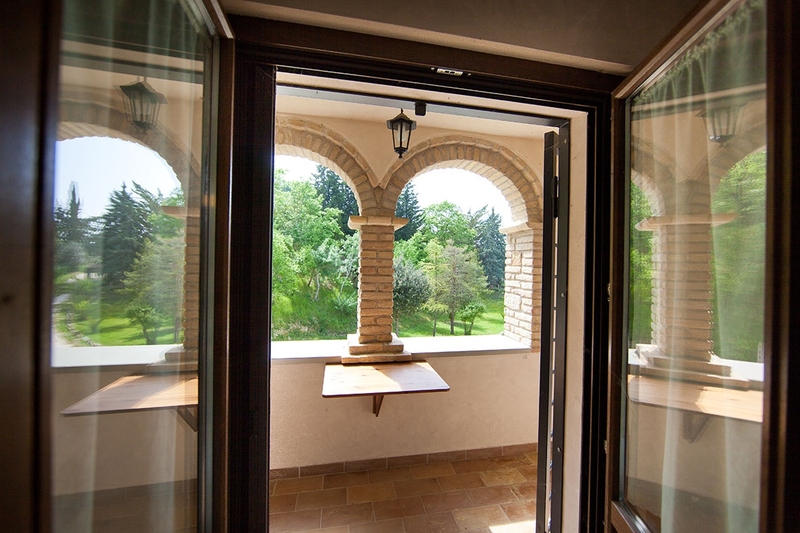 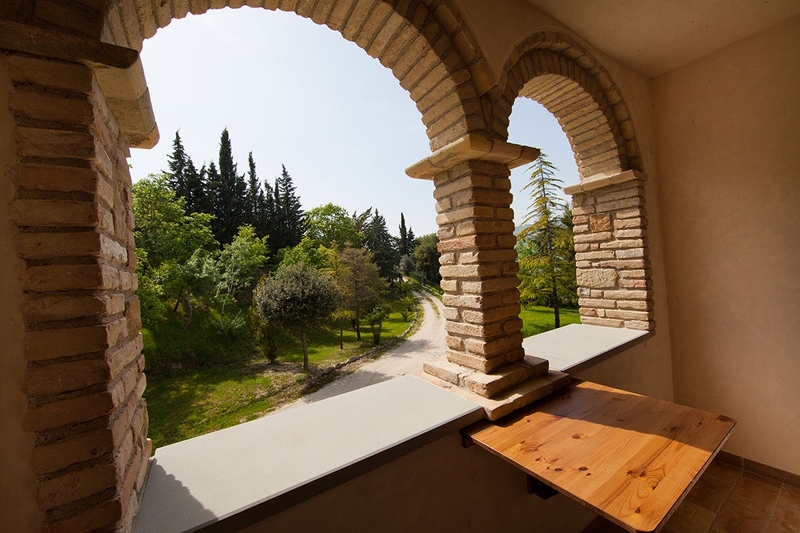 The second floor hosts two en-suite double bedrooms, one with access onto a loggia . 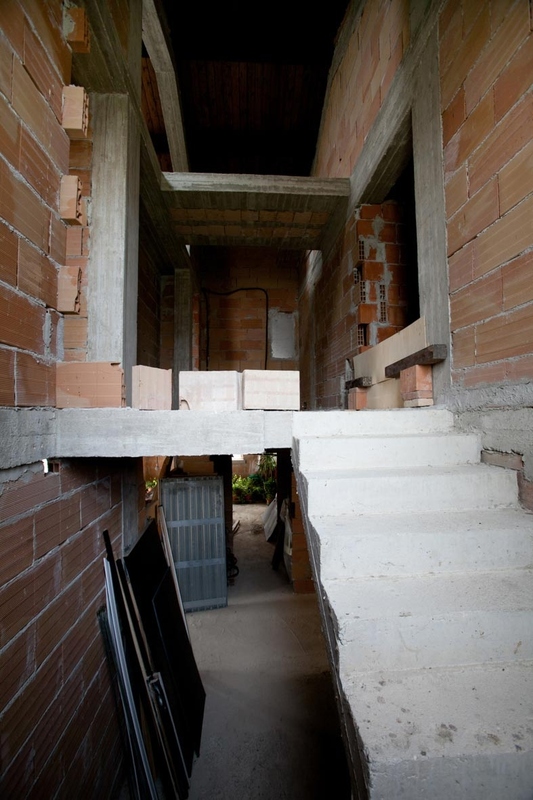 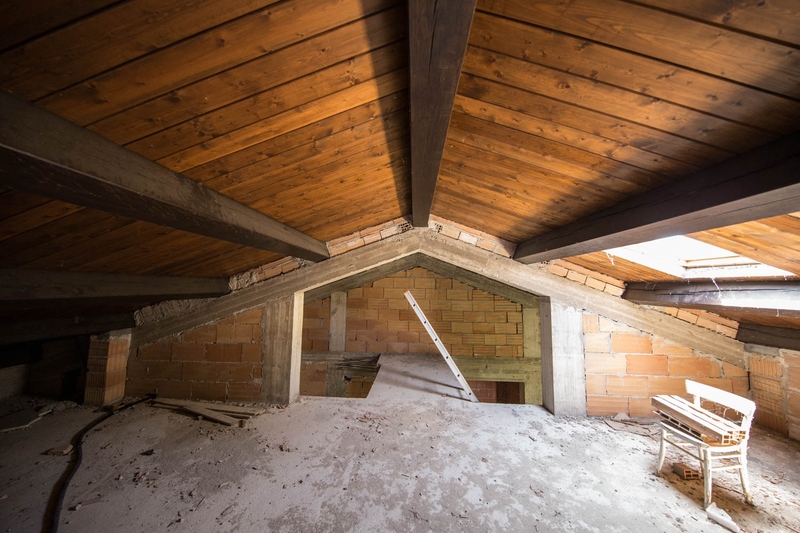 The property ends up with a habitable attic and a portico to build up at the ground floor. 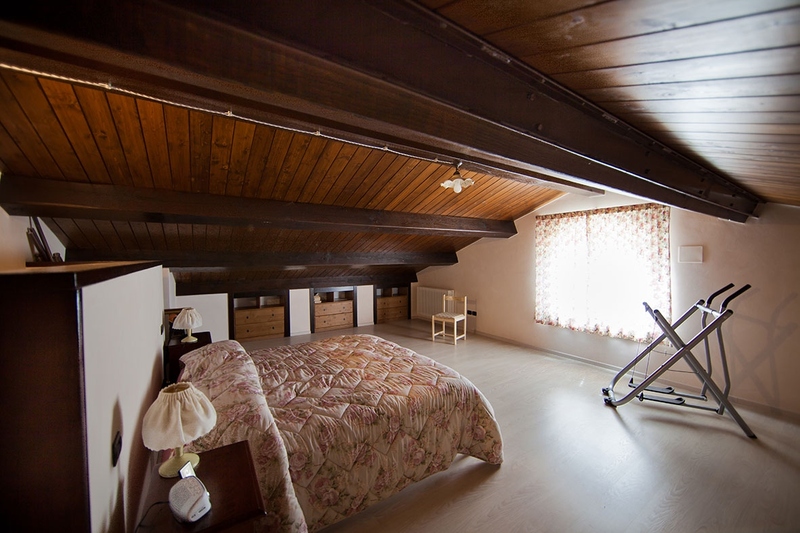 The second apartment has an outbuilding used as garage with toilet and direct access into the house. 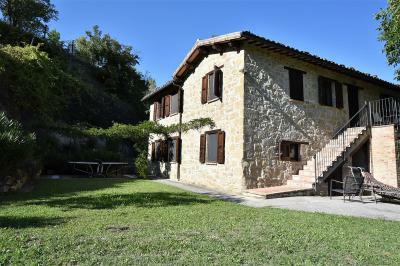 - the second at the ground floor with mezzanine level of circa 42 sq.tm (gross size) , partially restored and with kitchen-livingroom, single bedroom, bathroom, staircase to the mezzanine level where there is a double bedroom and bathroom. 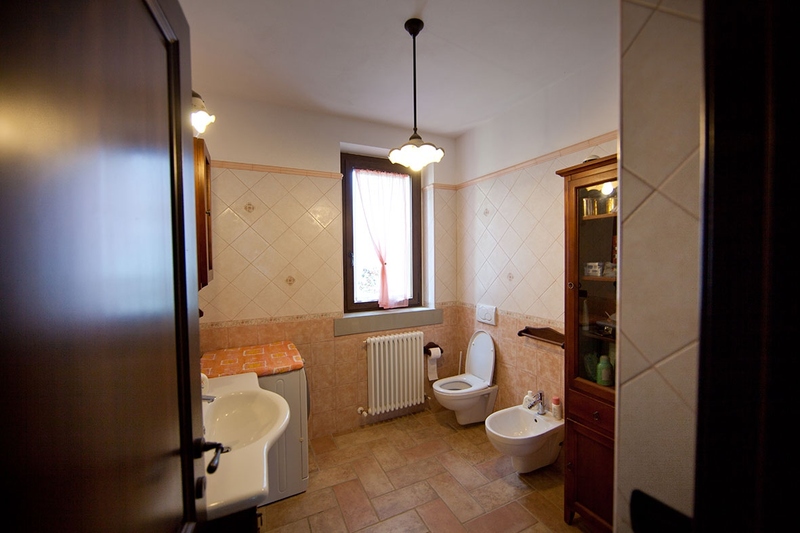 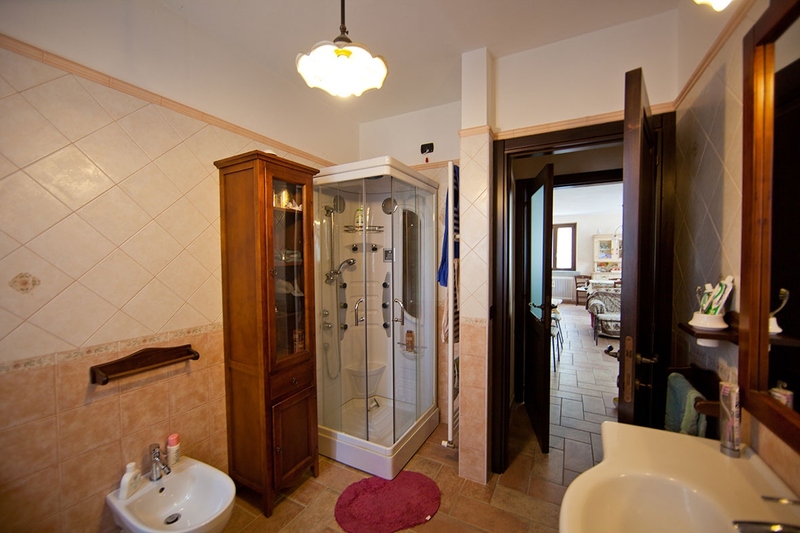 the third, at the ground floor with mezzanine level of circa 60 sq.mt (gross size) , partially restored and with kitchen, livingroom, single bedroom, bathroom, staircase to the mezzanine level with double bedroom and bathroom. 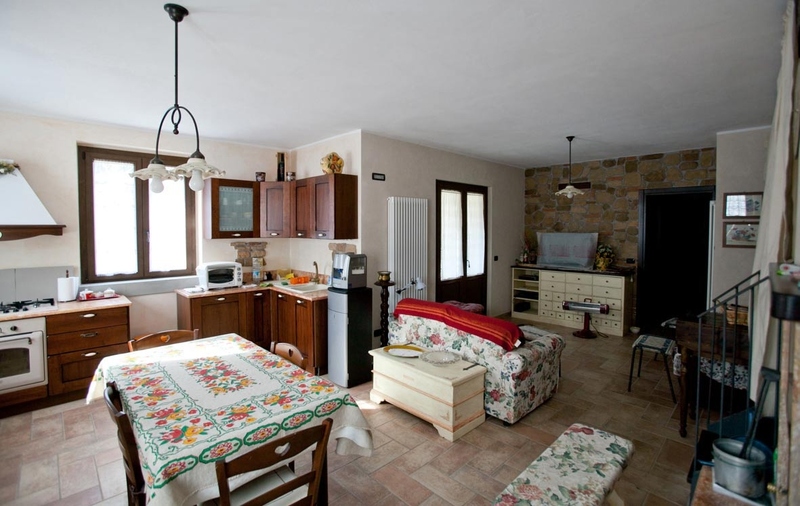 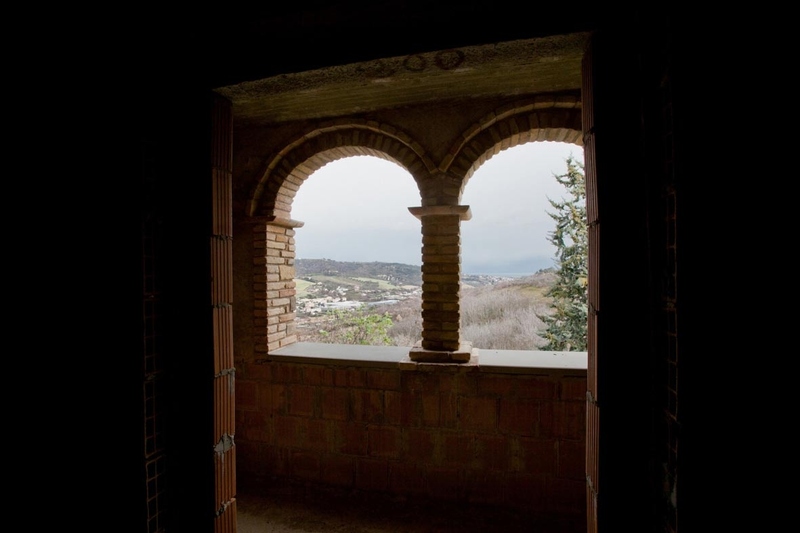 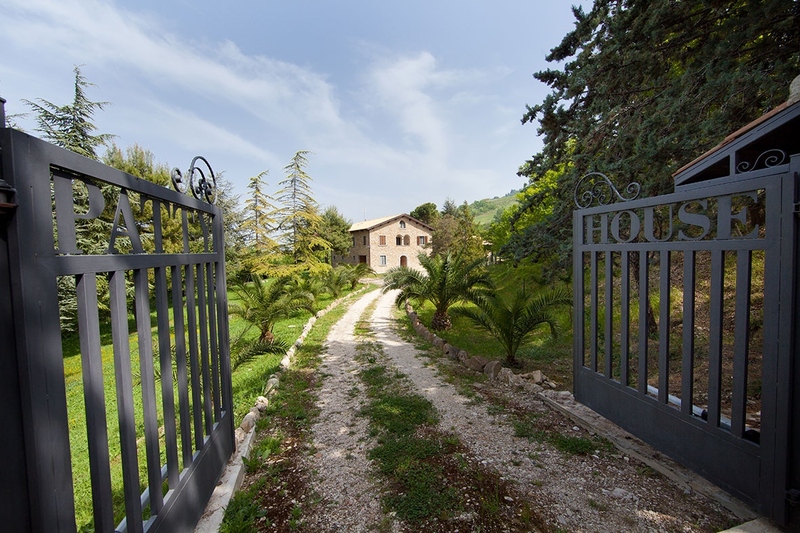 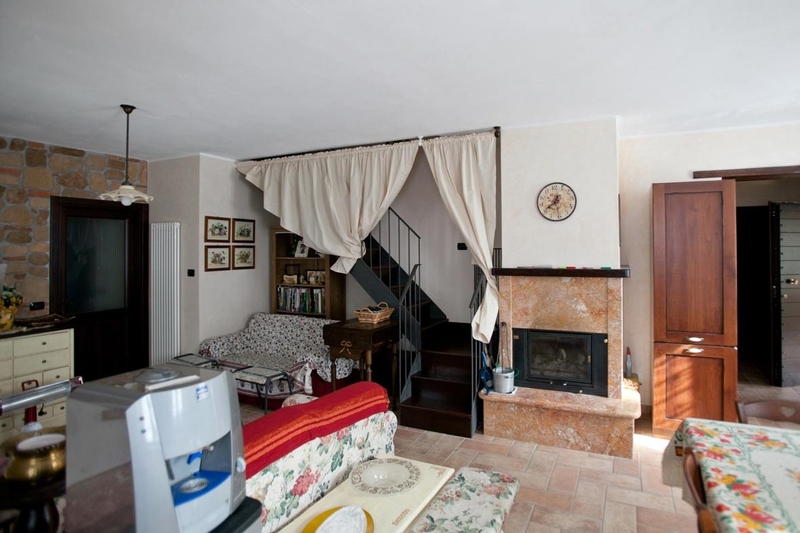 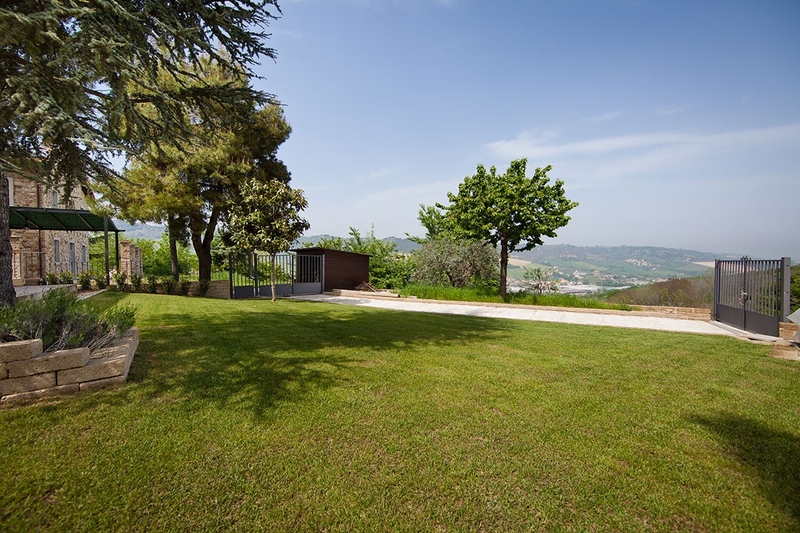 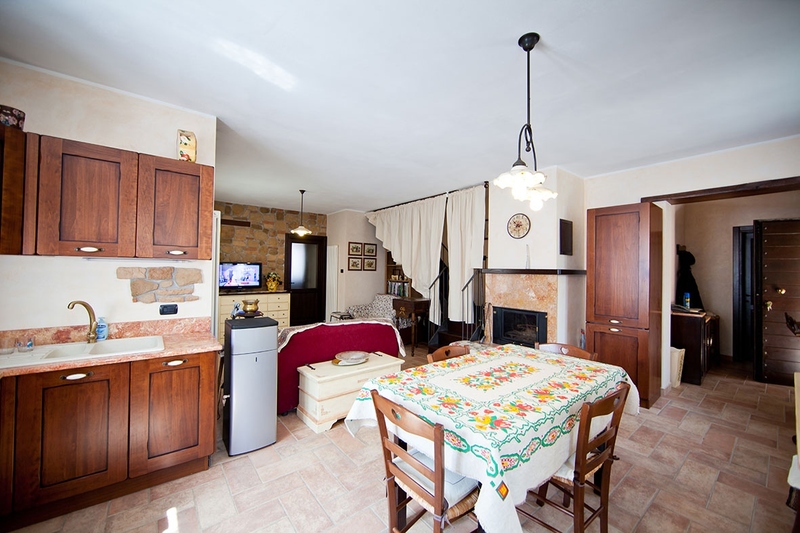 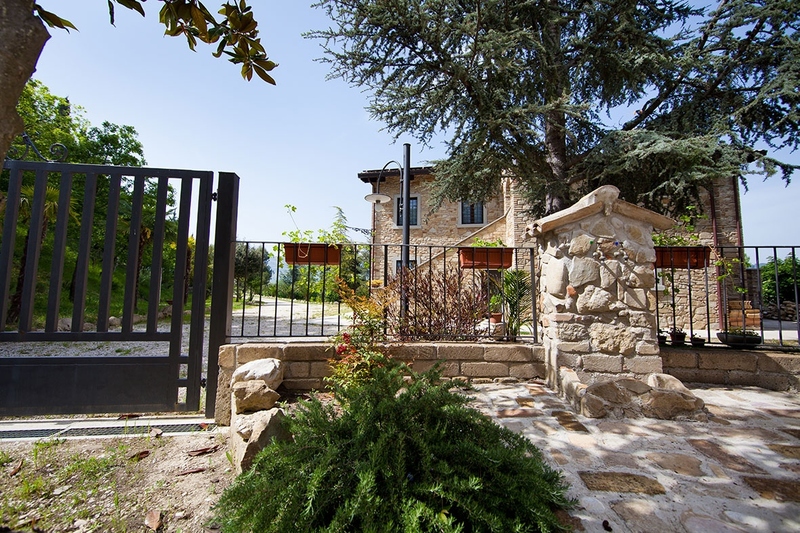 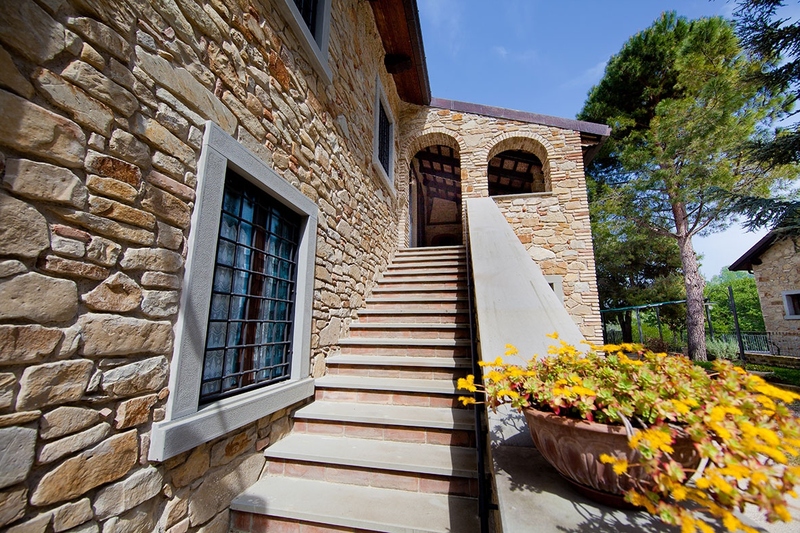 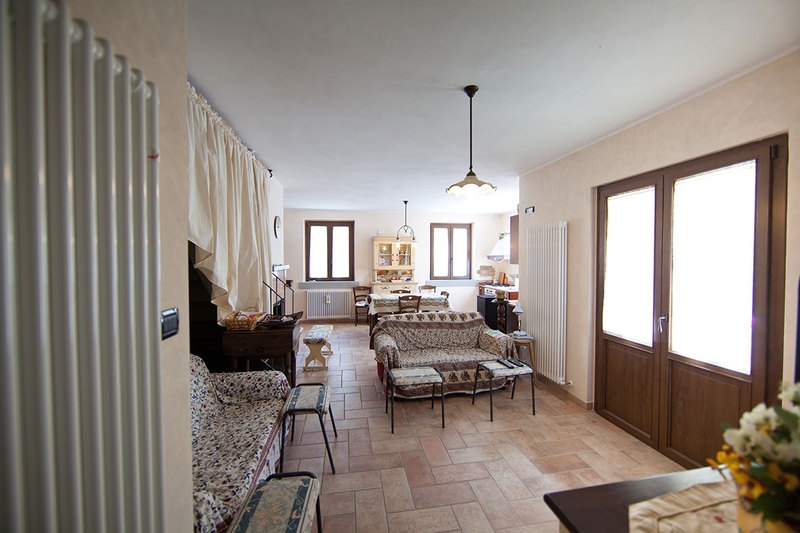 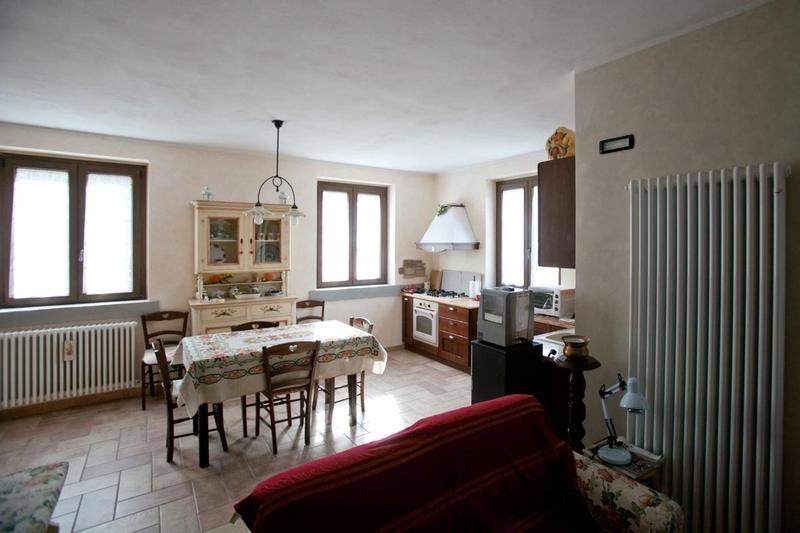 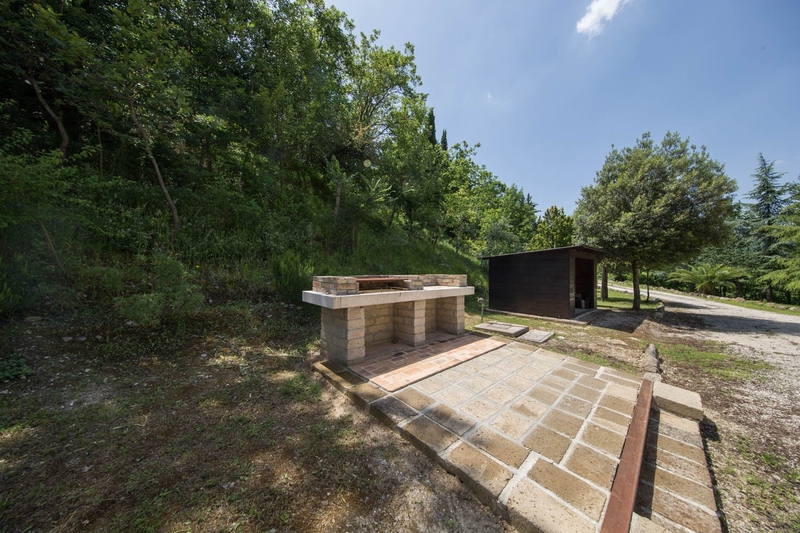 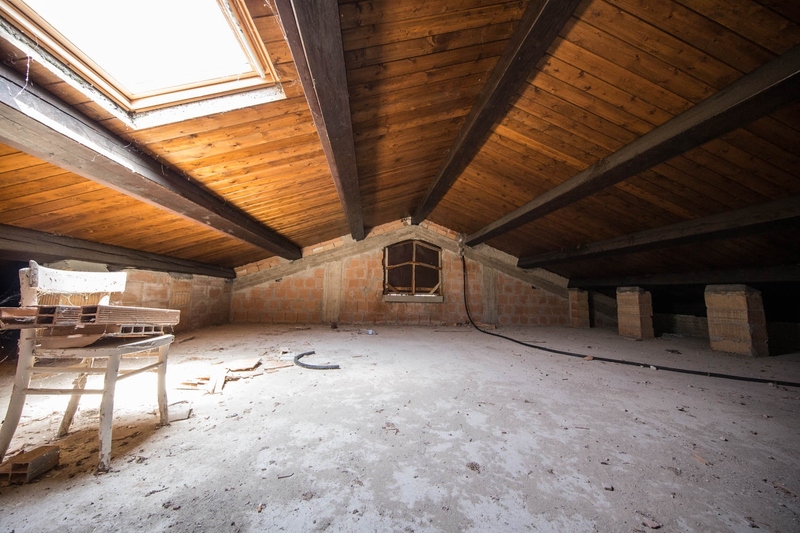 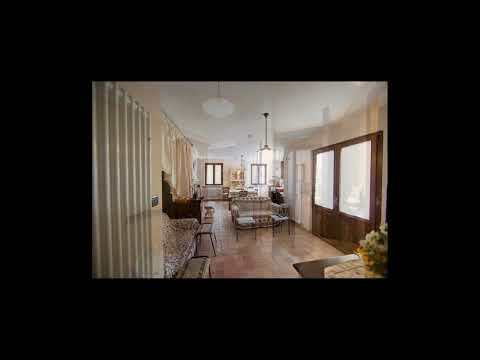 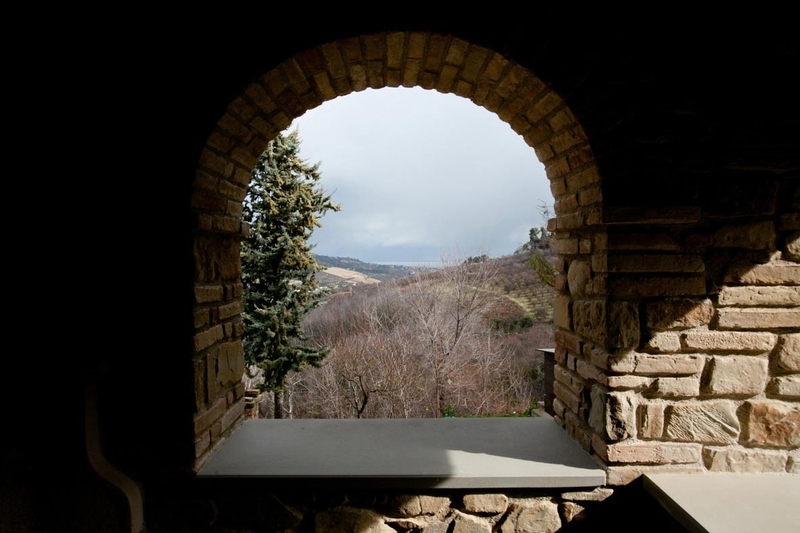 The house is located in the town of Ripatransone, at some 8 km from Grottammare and to motorway, at circa 40 minutes to the airports of Ancona and Pescara.